A Kazakhstan toll free number is the type of number that your company can use to receive in country calls. 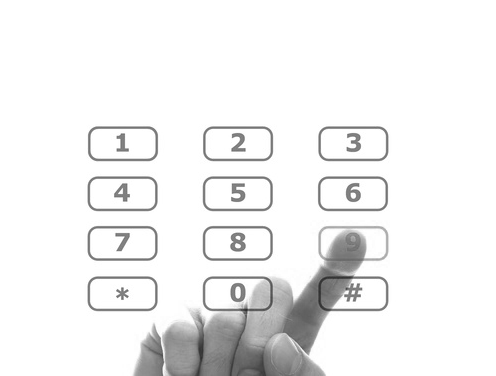 Toll free numbers allow your company to advertise with a recognised national based phone number. 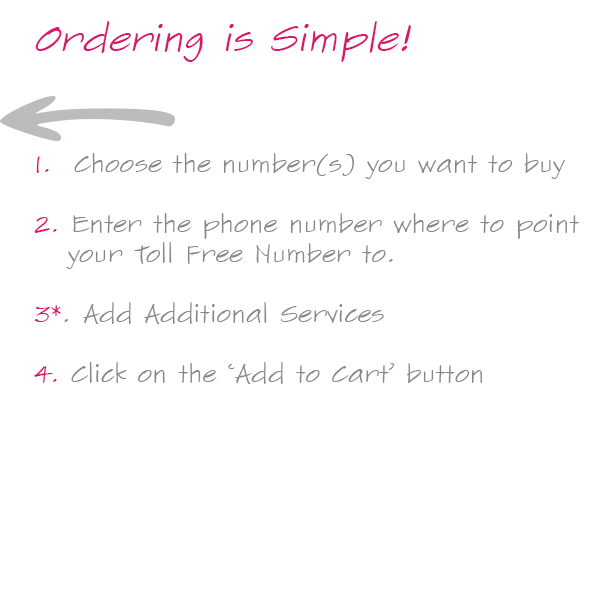 You can order your toll free number above, using our simple, online order system. The benefit for this type of number is that you can easily advertise anywhere in Kazakhstan without needing multiple local numbers or having to actually moving to Kazakhstan. Our Kazakhstan toll free numbers can be diverted to your current phone number or any other number you might have, making it really easy to advertise in Kazakhstan.